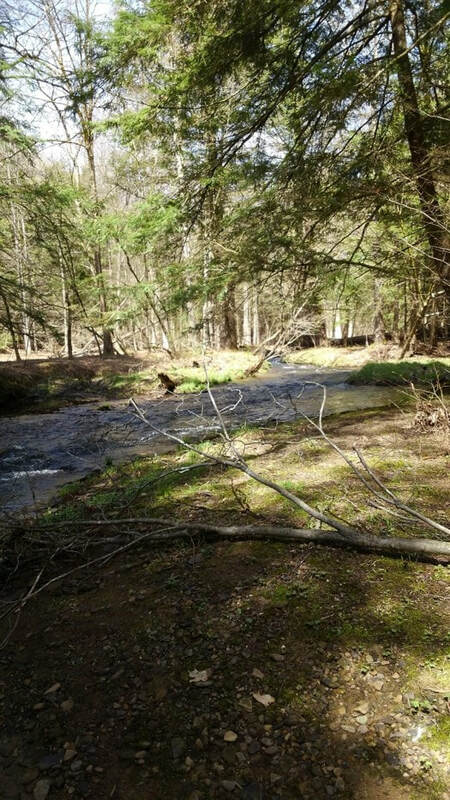 The Pine Creek Watershed Council wrote and continue to update the Pine Creek Rivers Conservation Plan. 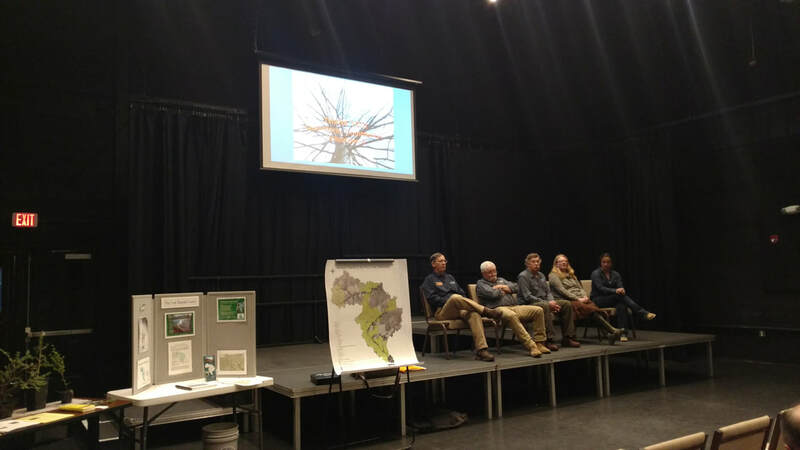 It presents a non-regulatory, non-prescriptive framework for addressing issues the watershed faces, and offers a wealth of good ideas for community groups to pursue and carry out. We provide technical assistance, education and support to municipal officials, watershed groups, agencies, and partners, especially in implementing the Rivers Conservation Plan. We commit time and money in an organized manner both proactively and reactively to conditions and issues in the watershed. 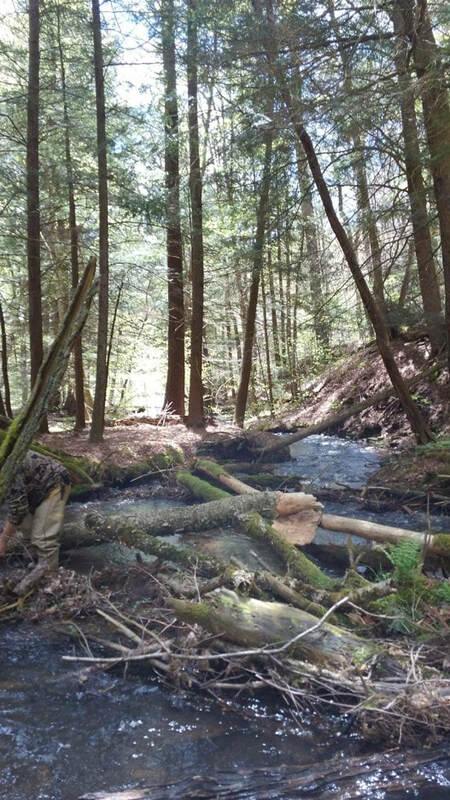 For example, we assisted a series of restoration projects along Wilson Creek, a tributary near Wellsboro. 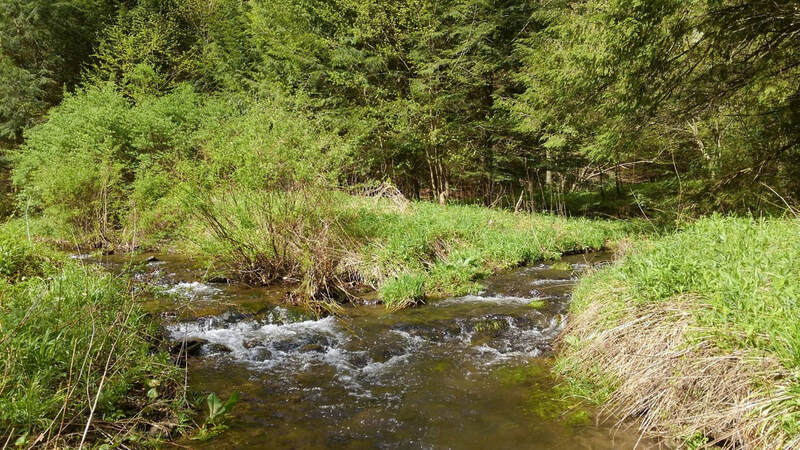 This included installation of riparian buffers, livestock fencing, and in-stream habitat structures to help stabilize stream banks. 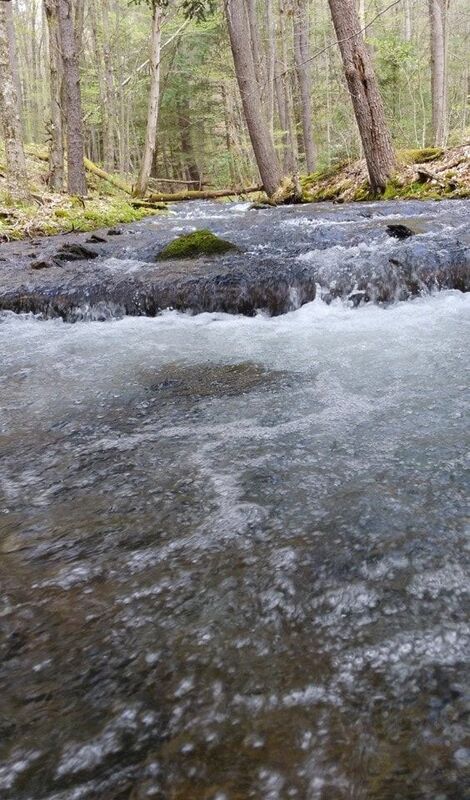 The headwaters of the Pine Creek watershed provide thermal refuge to native brook trout naturally reproducing in these primarily undeveloped forested mountain streams. 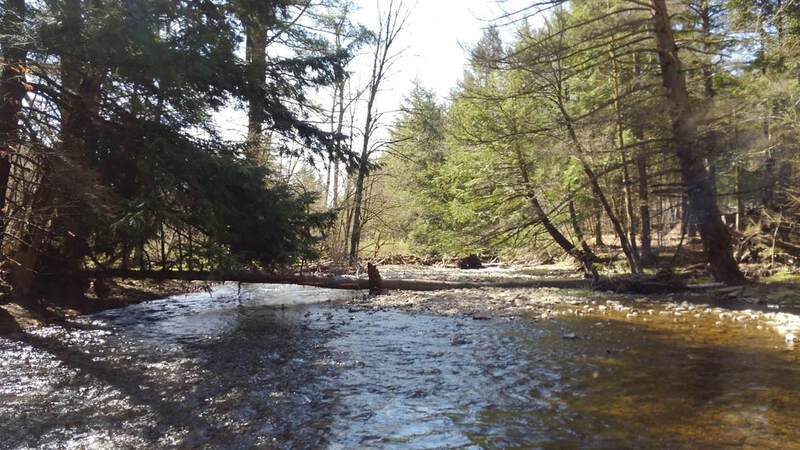 Impacts of rising summer temperatures and the infestation of invasive species, such as the Hemlock Woolly Adelgid (HWA) are threatening the cold water heritage of the upper Pine Creek Watershed. 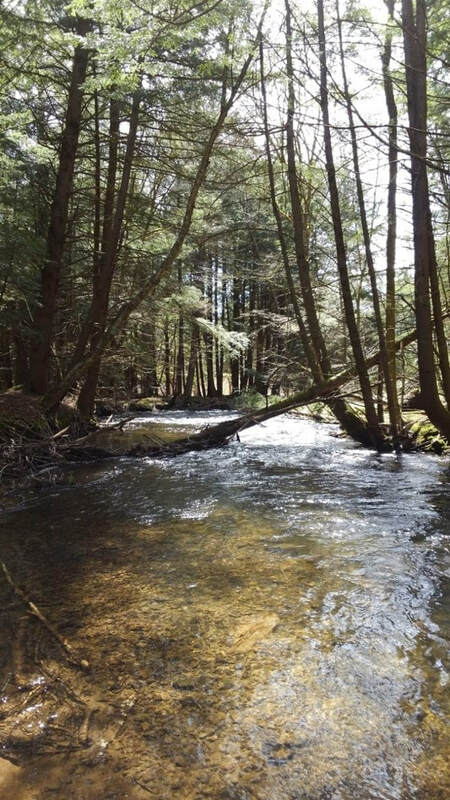 These streams are valued not only by fish and other aquatic species that live here; in addition eco-tourists, sports-fishers, and local communities find solace and economic support from the goods and services provided by our bounty of natural resources. Take a journey back through the history of the Pine Creek Valley with local residents as they share their story.